Building in the Southwest for over sixty years, Tpac is a recognized leader in the design, manufacture, and erection of precast/prestressed architectural concrete building systems for parking structures, bridges, and major commercial, healthcare, justice/correctional, industrial, and mixed-use facilities in the Southwest. 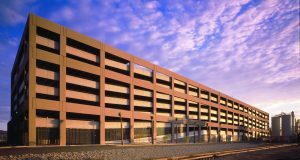 Tpac can supply precast/prestressed building systems in Arizona, Southern California, Nevada, Utah, New Mexico, and West Texas. Our decades of experience, combined with time-tested technology, make Tpac a leader in providing economical solutions and a rapid delivery system to meet today’s construction environment. Tpac will provide in-house design assistance, engineering support and expertise from the earliest stages of a project to provide a cost effective structure that minimizes construction time and increases durability. 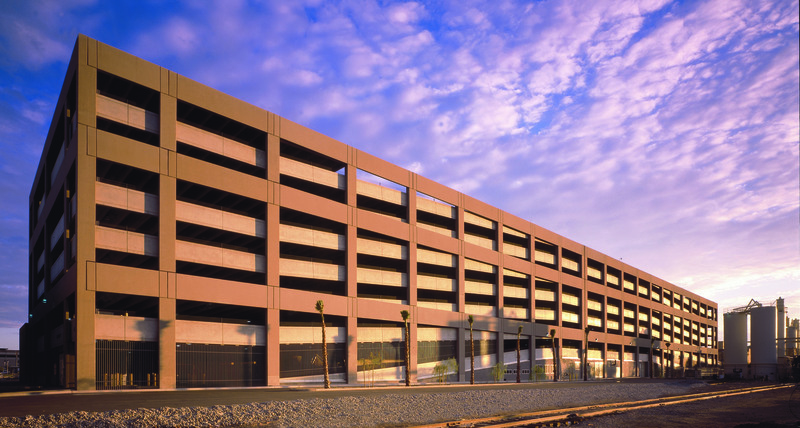 Tpac works with architects, engineers, contractors, and developers to achieve solutions and successes by engineering, manufacturing and installing the highest quality precast, prestressed architectural concrete structures in the industry. Tpac’s leading edge technologies feature business information modeling (BIM) which visualizes in 3D and tracks projects data. Tpac’s team of professionals has a proven track record with vast experience engaging in all aspects of projects from estimating through completion and is dedicated to quality, innovation, efficiency and safety. Tpac is a PCI (Precast/Prestressed Concrete Institute) member. Tpac is dedicated to sustainable solutions and is an accredited subcontractor for LEED® certified projects.